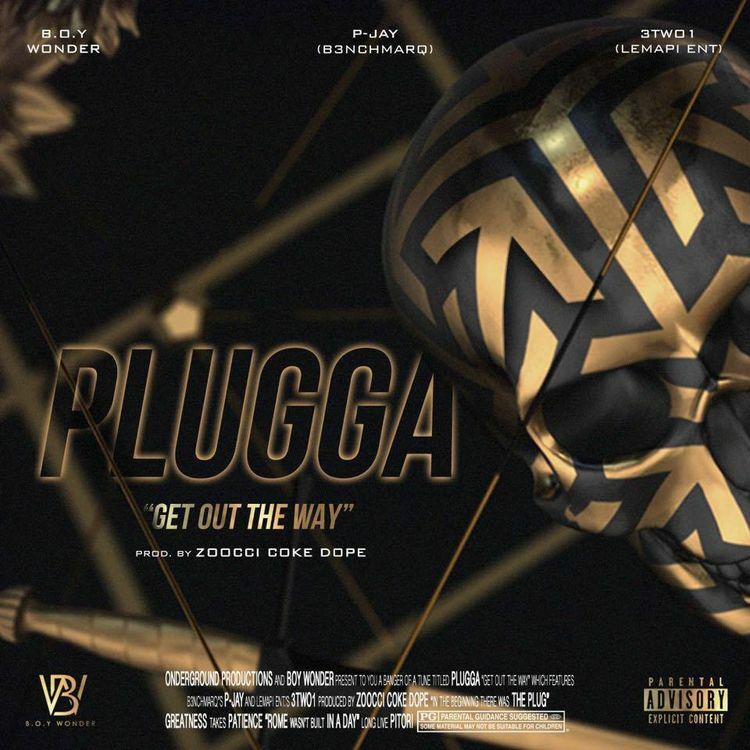 Last week B.O.Y Wonder drooped the 2nd single from his project Vices following FRVR, Plugga(get out the way) ft 3Two1 and PJay. This song is said to be an illustration of what happens in our characters mind, the kind of rouge attitude he encompasses both him and his affiliates. The project Vices is a story about a Man who, because of ignorance gets consumed by his lifestyle and the choices he makes. The background is the modern day inner city and the music influenced by the popular style of hip hop which is currently trap music. And before it drops, there are some filler tracks that B.O.Y Wonder will be dropping to draw the story closer together. The new single that dropped is ‘Plugga’. Jack Daniel’s Wants You on The Boomtown Stage!